Fast, professional and affordable website design. Franzke Design is a website development company, dedicated to providing affordable and cutting edge websites to local businesses throughout Northeast Kansas. Trying to build, host and maintain your own website can be confusing and time consuming. Let us take the hassle and work of building and managing a new website off of your hands so you can focus on whatever it is that you do best. We offer several plans including fully custom options, so that you we can help you create a website that suits your unique needs. 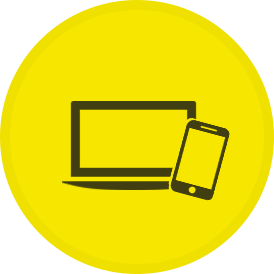 With over 60% of web traffic now coming from mobile devices, it is more crucial than ever for your website to be mobile ready. Never worry about your website again! 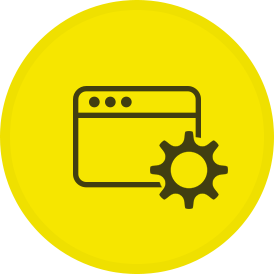 We offer monthly website hosting and maintenance plans to keep your website hassle free. 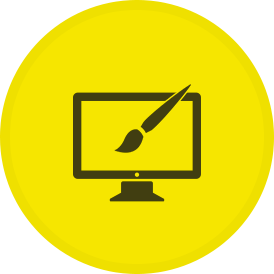 Like to be more hands on with your site? 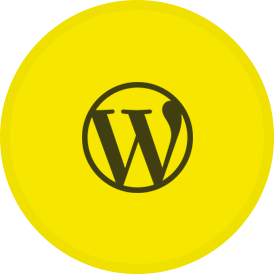 We offer WordPress options giving you the power to keep your site up to date! 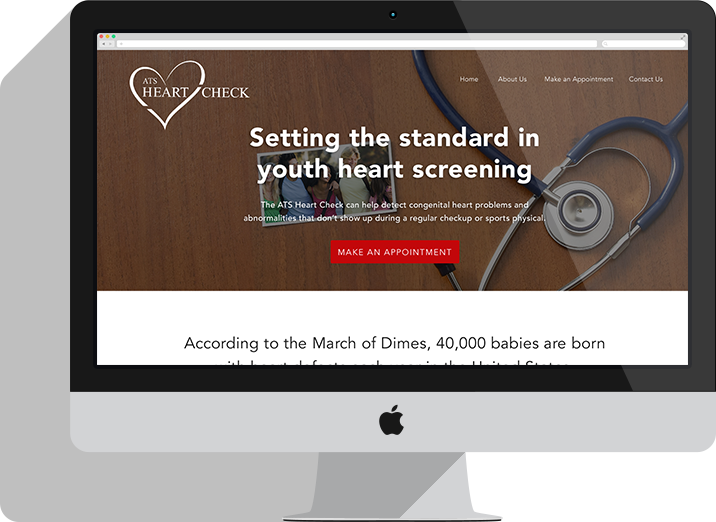 Athletic Testing Solutions (ATS) conducts heart screening for children ages 10+ at schools and other locations throughout Kansas City. Franzke Design worked with ATS to develop a new professional and functional site to help with their branding and event registrations. 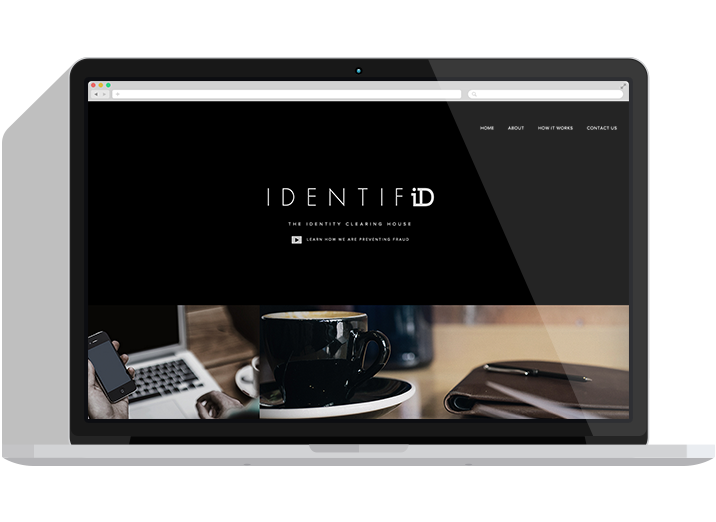 IDENTIFiD™ operates a backend identity confirmation service. Their goal is to help develop solutions that can put an end to identity theft. Franzke Design worked with IDENTIFiD™ to help create a sleek new website for their business to compliment their recent branding overhaul. GreatMoveTeam offers real estate advising services in Topeka, Lawrence and Kansas City with Keller Williams Real Estate. GreatMoveTeam partnered with Franzke Design to create an optimized website for their business, including solutions for creating "Exclusive" real estate listings. 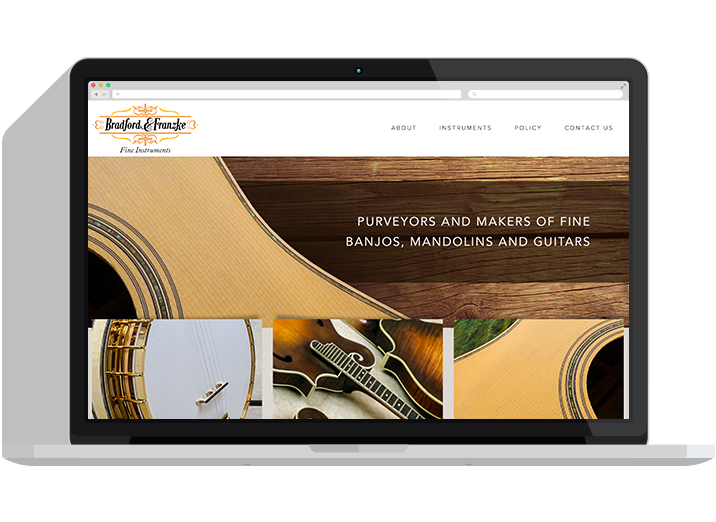 Bradford & Franzke Fine Instruments build and fix guitars, banjos and mandolins. Franzke Design worked with BF Strings to create a website for their newly opened store in Kansas City. Get a free website analysis today and discover what may be holding your website back from becoming the marketing tool you need it to be. Enter your URL below and receive a full report from our team. 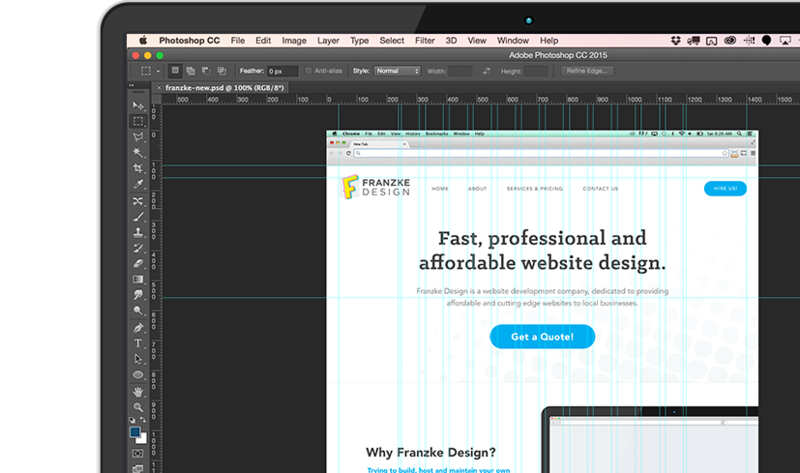 Whether you need a new website, or are looking to give your current site a face-lift, Franzke Design is a one stop shop for all your web design needs. Proudly Located in Lecompton, KS | Copyright © 2015 Franzke Design. All rights reserved.